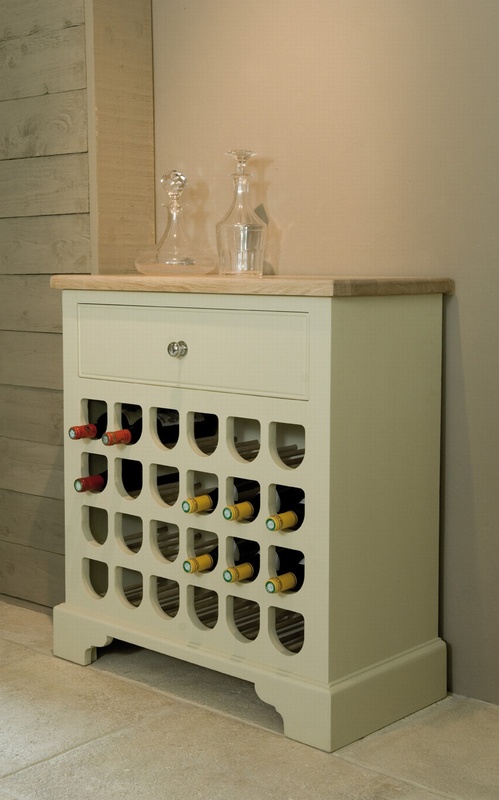 Inspired by the Chichester Tall Wine Rack - one of our first pieces of furniture - the 2ft6 wine rack is the perfect example of our philosophy at work. It's an beautiful piece of furniture we'd love to have in our own homes. This small rack is versatile as well as stunning: it can fit in wherever it's needed.